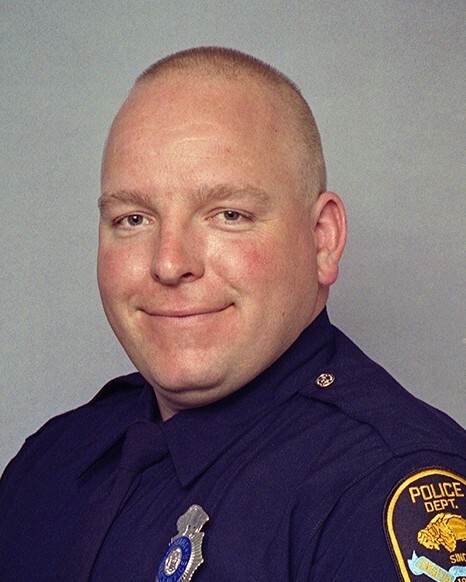 Police Officer Gregory Hamill died after he and two other officers contracted the H1N1 flu virus while searching a house during a narcotics operation on January 30th, 2014. Officer Hamill's condition quickly deteriorated and he died from complications of the virus on February 19th, 2015. 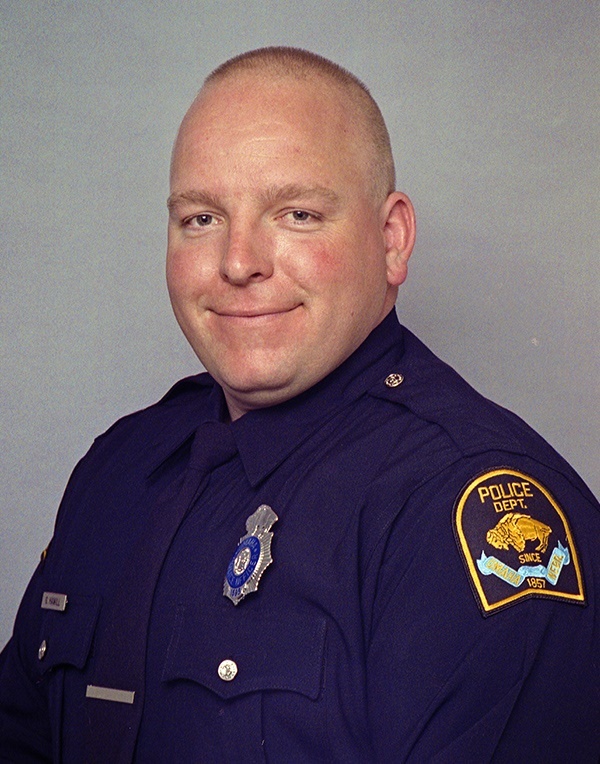 Officer Hamill had served with the Omaha Police Department for 12 years. He is survived by his wife and two children.